Recently we renamed the group names in an entity’s form navigation. These are the headings that group navigation links to related entities on an entity’s form. After deploying the solution we found that only users with System Administrator role can see the updated names. Non-admin users still see the old names, even after F5 and Ctrl + F5 to refresh the browser. 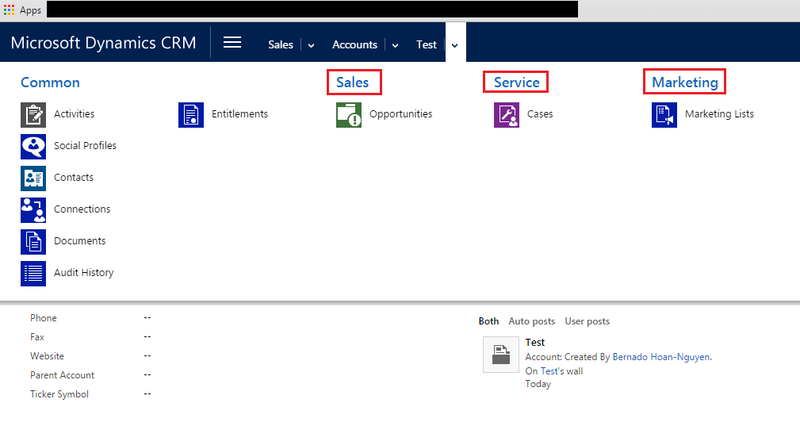 I found the answer on this post http://www.magnetismsolutions.com/blog/11-12-09/Changing_Form_Navigation_Group_Names_Dynamics_CRM_2011.aspx. It turns out that a particular privilege is required to see the updated names, and this is the ISV Extensions privilege. You can find this privilege under the Customization tab of the security role editor.